We make sure you get the best late offers with our Agia Marina holidays. Should you discover holidays to Agia Marina cheaper elsewhere within 24 hours, then we'll refund the difference under our Price Match Guarantee. Moreover, with the ATOL scheme, our Agia Marina cheap holidays are protected should your flight carrier or tour operator become insolvent. Soak up the sights in Agia Marina, try something new, and enjoy the local cuisine. It's the perfect treat for you and your friends and loved ones. With the money you've saved, you can afford that little extra for partying and souvenirs. 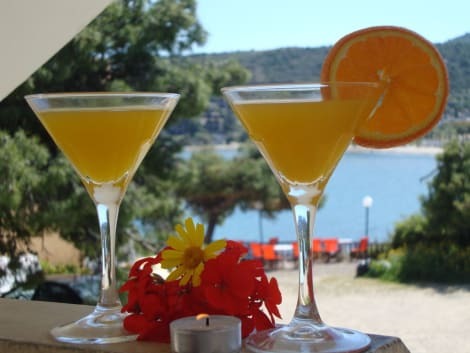 Find Agia Marina holiday deals and offers on other exciting places here at lastminute.com. With Agia Marina cheap holidays you can see all the famous locations and enjoy the atmosphere at prices that won't break your budget. Take a break from the everyday with a trip to Agia Marina. Discover new places and make new friends along the way with our package holidays.